Two brothers, two City Managers. 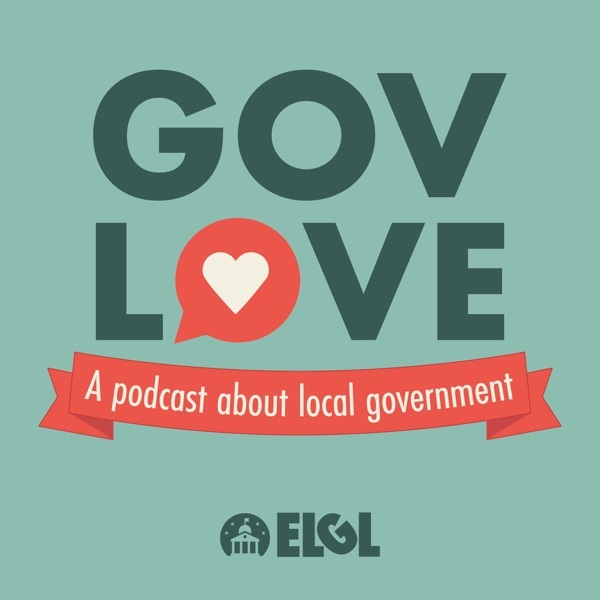 Tom and Mike Bonfield join the podcast to discuss what led them to public service, how they motivate employees and the toughest decisions they've made on the job. Tom Bonfield is the City Manager of Durham, NC and Mike Bonfield is the City Manager of Creedmoor, NC. Both brothers have been in local government for over 30 years including previous stints as City Managers in the state of Florida.